Earlier I wrote about how the future of print was like the future of passenger trains. In that post I noted that asking about the future of print today is like someone in the 1970s asking about the future of passenger trains. That, I said, was the wrong question. That was a better question because passenger trains would cease to be the main way people in North America got around. As we all know, airplanes won that battle. Passenger trains still exist today. In a few places, where there is a large population base and short distances, they make sense. But for the majority of people, they are not the main way to travel long distances. Similarly, we shouldn’t be asking about the future of news on print. Rather, we should ask about the future of communication—print, like passenger trains, will not be the main way most people communicate in the future. That was my previous post. So what’s the new connection between print and passenger trains? Like passenger trains, I believe print will still exist in the future. But also like passenger trains, it will play a niche role. But if news in print is going to exist, it will not pay its own way. It will need to be subsidized—just like passenger trains. 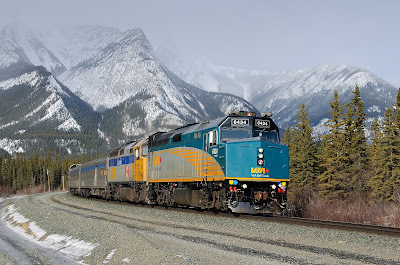 A case in point is the trip The Canadian, VIA Rail’s signature long-distance train from Toronto to Vancouver. It’s a great way to travel—if you have the time and money. Even then, the train doesn’t pay its own way. 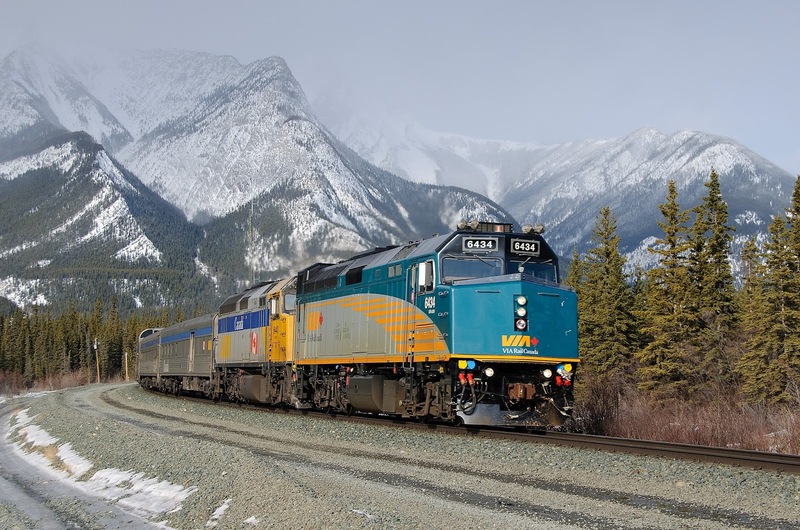 In 2013, the Canadian government provided a subsidy of $475 per passenger on the long-distance train. It’s not much different in the U.S.
Outside of the northeast corridor, where fast trains that travel short distances between large cities can earn their keep, long-distance passenger trains lose money. According to one source, the average subsidy per rider from New York to Los Angeles is over $1,000. The estimated round trip subsidy per passenger for a Denver-Chicago trip is $650. So: What does this have to with news on print? Just like how passenger trains haven’t gone away, there will always be a role for news in print. But just like passenger trains, news on print won’t pay its own way. It will need to be subsidized. Circulation alone has never paid the bills for newspapers. At best, it paid for paper and printing. But the journalism? That was paid for by advertising. But now that advertising in newspapers is in serious decline, that “subsidy” is under threat. What will replace it? That’s the big question. A few are calling on the government to step in—a uniquely Canadian response. Some are suggesting that newspapers become non-profits, like NPR in the U.S. where donors can get a tax receipt for their donation. A few newspapers are trying to build new relationships with readers, to see if they can attract enough people to keep going on circulation revenue alone (whether in print or online). Whatever happens, I think some news in print will continue. But like for passenger trains, some sort of subsidy will be required to keep it going. Either that, or that particular way of sharing information train will leave the station for the last time. P.S. I am aware that airplane and car travel also is subsidized by the government in various ways—we don’t pay tolls to travel on the roads, for example. So maybe subsidizing information that contributes to the good of society wouldn’t be such a bad thing.